But for the IR camera, they’ll let us do the integration. Right on the heels of the SERIS deal and the delivery of our tool to our chinese distributor Jsun, we’ve got another Asian success story to report. 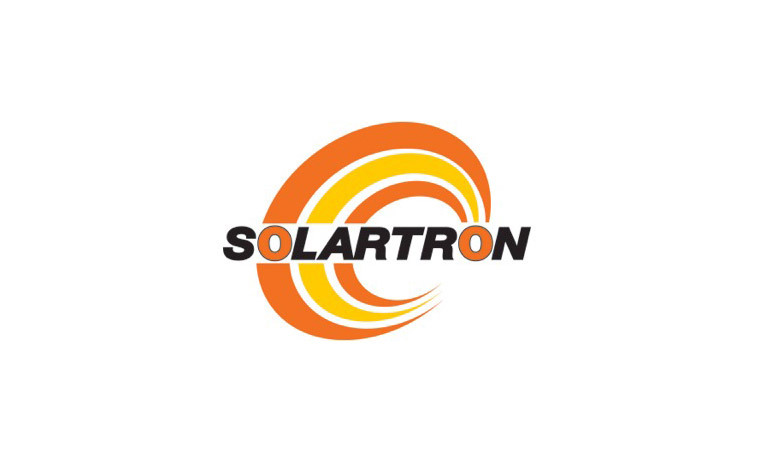 Systems integrator and cell/module manufacturer Solartron Public Ltd. Co. has signed up for a SINUS-220 LED solar simulator with our optional integrated IR camera. 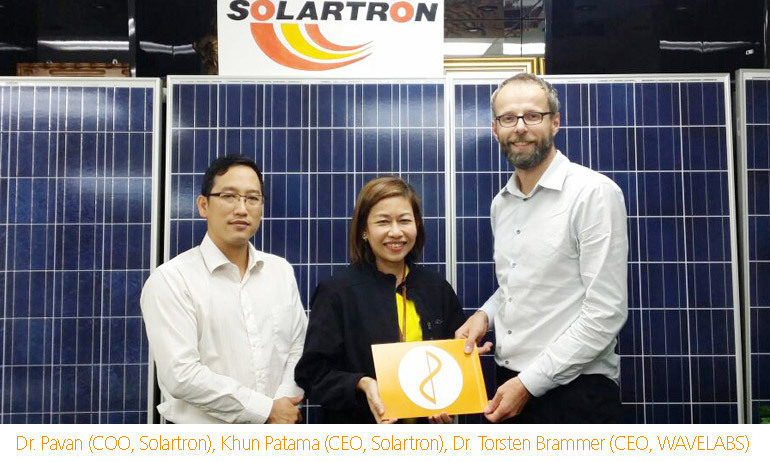 The Thailand-based integrator (www.solartron.co.th) is investing in its own high-efficiency cell and module production facilities that will total 200 MW of annual capacity. It’s a perfect match: ambitious goals and WAVELABS precision. 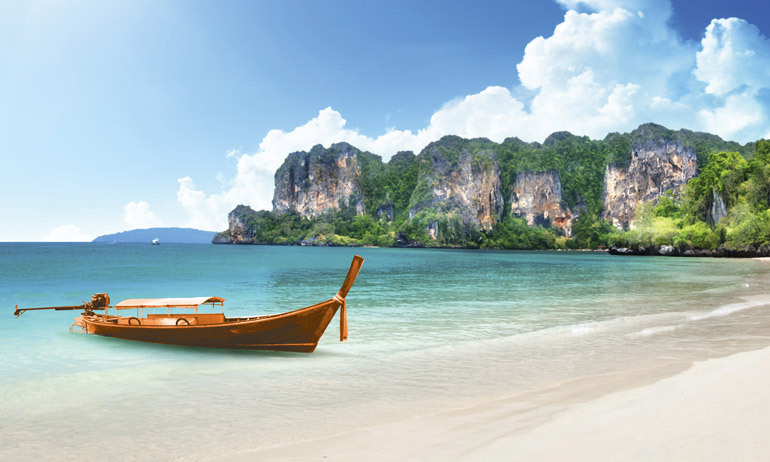 With yet another Asian PV vendor riding the LED WAVE, this rising tide is one step closer to lifting all boats.